Social media platforms favor video content. In fact, in 2017, social media video advertising grew by 130%. Video content is also super beneficial for your website and blog as it increases the time spent by a user on your site and can increase sales. Using stock videos will allow you to create content without the hassle (and cost) of a large production. 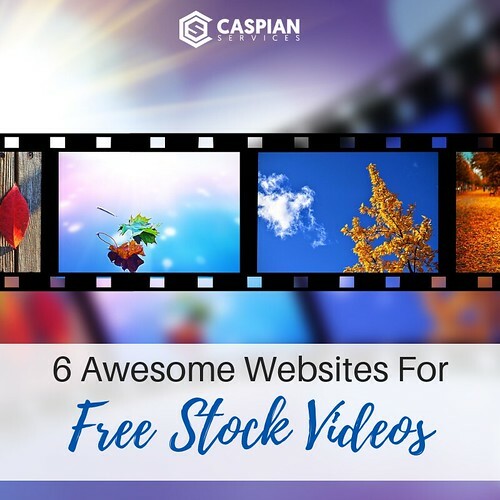 We have compiled a list of 6 awesome websites for free stock videos – and we are sharing them with you today so you can start creating amazing video content for your brand!